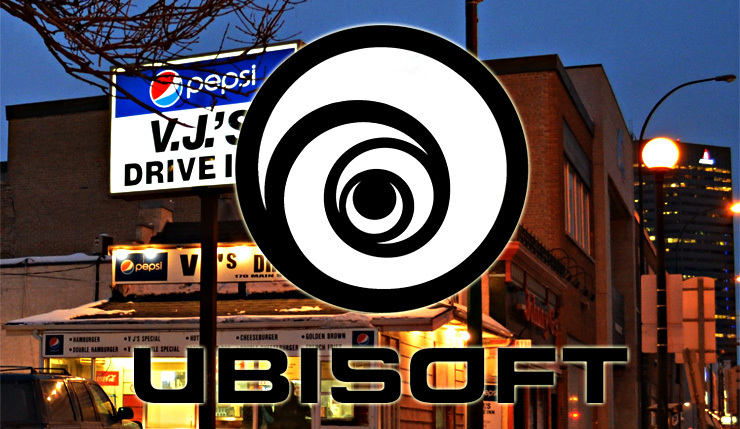 Ubisoft is opening yet another new studio, this time in Winnipeg, Canada. Wait, Winni-where? Unless you actually live in here (like I do), you probably don’t know much about the city. It lies smack-dab in the middle of North America, but aside from that, it isn’t at the center of much. It’s certainly no video game development haven, with only a handful of mobile devs to its name. So, why Winnipeg? It sure isn’t the weather (it’s the coldest city of over 500,000 people in the world). The province of Manitoba (where Winnipeg is located) offers hefty tax credits to digital media creators, but Ubisoft Winnipeg managing director Darryl Long, who grew up in the nearby provinces of Alberta and Saskatchewan, also saw a lot of untapped potential in the city. Long specifically cites Red River College’s creative arts program and the University of Manitoba’s engineering, computer science, AI, and robotics programs as potential sources of talent. I can attest that a lot of passionate, talented people come out of Winnipeg, but, until now, most of those hoping for a job in the video game industry have had to leave the city. It’s fantastic that some will now have a chance to follow their dreams closer to home. Currently, Long is the studio’s only employee, but the plan is to have 100 employees within five years. Again, great to see Ubisoft take a chance on someplace slightly off the beaten path. And to those recruited to work at Ubisoft Winnipeg, I suggest investing in a good parka.